Nex Premiere Pre-Release Full-Album Stream Of Upcoming New Album "The World Collapses"
Szczecin, Poland based death metal outfit Nex have teamed up with Metalundergound.com to exclusively premiere the pre-release full-album stream of the band's upcoming new album "The World Collapses", which will be out in stores January 31 via Bandcamp. Pre-orders are now open HERE. Check out now "The World Collapses" in its entirety below. "If You’re a fan of top notch death metal with groove and melody You are in the right place!" Nex is a death metal project created in May 2014. In our creativity we connect 7 string guitars along with a 6 string bass and vocals, pointing towards progressive as well as metal sound. Our Debut Ep "Totalitarian Leader" showed up in July 2015. It has been warmly welcomed by many zines. Fueled by positive reviews we have decided to create our debut long play. In the meantime in June 2016 we have toured across 11 cities of Russia. October was a milestone to us, we have entered the studio to record the LP called "The World Collapses". 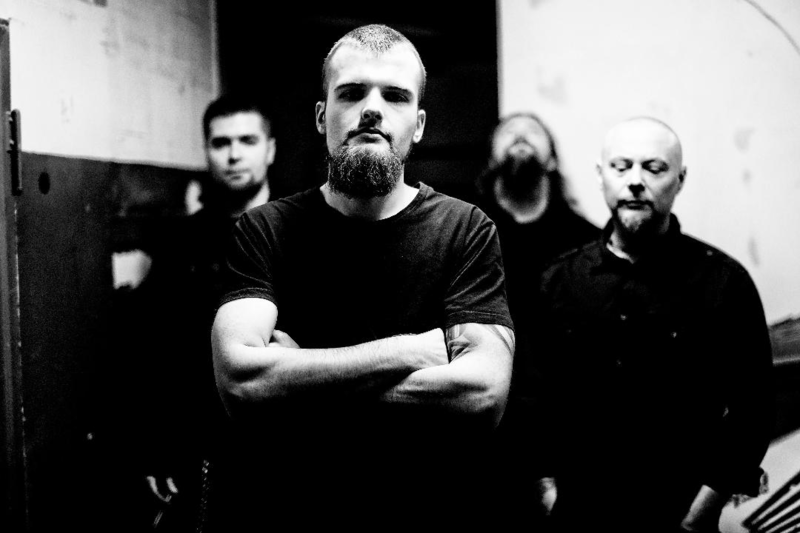 The album was recorded by Filip Heinrich Halucha (Vesania, ex-Decapitated) from Heinrich House Studio. On The album we have connected influences from progressive as well as the electronic music expanding the style we have created on EP. 0 Comments on "Nex Premiere Pre-Release Full-Album Stream"